Saturday cannot arrive fast enough. The loose lips of 'Mad Men' star Rich Sommer were ... correct! Yes, "Harry Crane", you must know a little something about the ol' telly because as you promised, your co-star, Jon Hamm WILL be hosting 'Saturday Night Live' this coming weekend! 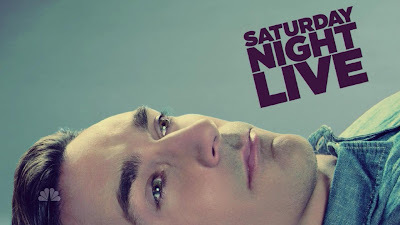 If Jon's original turn on SNL is anything to go by, his sophomore effort will be stellar & a definite must see. Funny too because NBC hasn't been "must see TV" for ages!